UMIT launches a new login experience for Office 365 applications and services on Wednesday, Nov. 28. 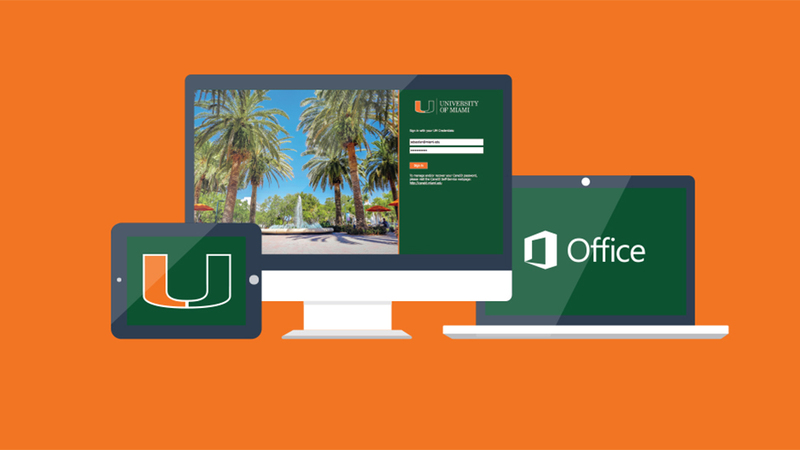 This week, all ’Canes will find an updated login page when accessing Office 365 applications and services, which include UM email, OneDrive, Teams, and SharePoint sites. Simply put, all users will continue to enter their university credentials as they normally would but the login page will have a new look and the URL will change slightly. The new login page will be accessible starting Thursday, Nov. 29.